Don’t let pain slow you. Don’t let anyone turn you around. Even if you never never saw anyone do it before. Follow your heart’s dream -go for it! Write it down as a goal. Spend 10 minutes a day learning about it. Does it scare you ? Even more reason to do it. Remember, you will have all the strength and help you need. You are Born To Win this race. so go ahead and Begin The Win. Be Grateful and go for it today! Decrease the focus on your pain and low energy by doing something natural. 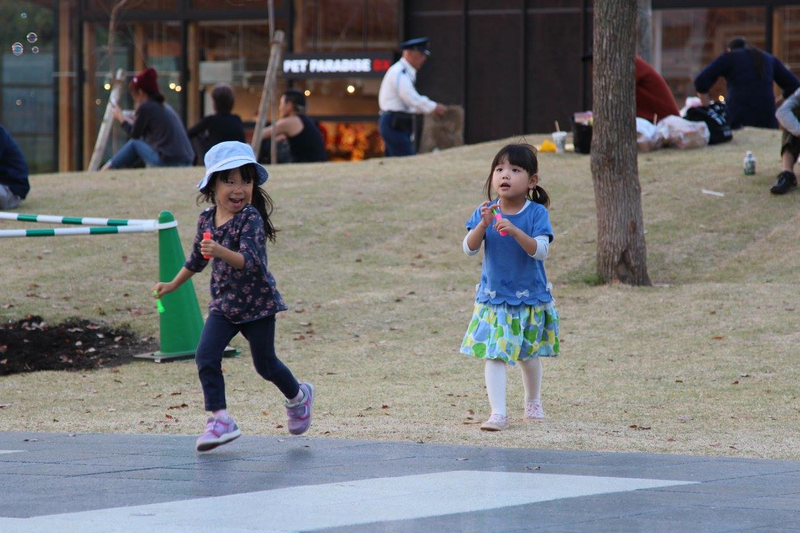 These little girls are enjoying each other in the park and have forgotten their troubles. These people from all walks of life from around the world are singing from their hearts and in this moment have put their pain and challenges aside. Natural Relief -costs you nothing! Andrew Gallup, now at the State University of New York at Oneonta, was first inspired with the idea during his undergraduate degree, when he realized that stretching and yawning might help to chill the brain and stop it overheating. The strong gaping movement of the jaws forces blood flow around the skull, helping defusing excess heat. Then inhaling cool air into the sinus cavities sends oxygen around the carotid artery leading back into the brain. These movements may flex the membranes of sinuses – fanning a soft breeze through the cavities that should cause our mucus to evaporate, thus chilling the head like air conditioning. When you yawn and place your hands or fists on your jaw, it aids relaxation of the muscle fascia and allows the tissues to relax. Stress and pain get your down, the urge to yawn increases, acting like Mother Nature’s Natural Relief. Yawning when in pain or stressed, will help the brain and emotional body focus to find a solution. Try taking a stretch and yawn break and watch the brain fog clear and your energy improve. The pain decrease. For more ways to help you and your business decrease stress and pain, simply sign in above. 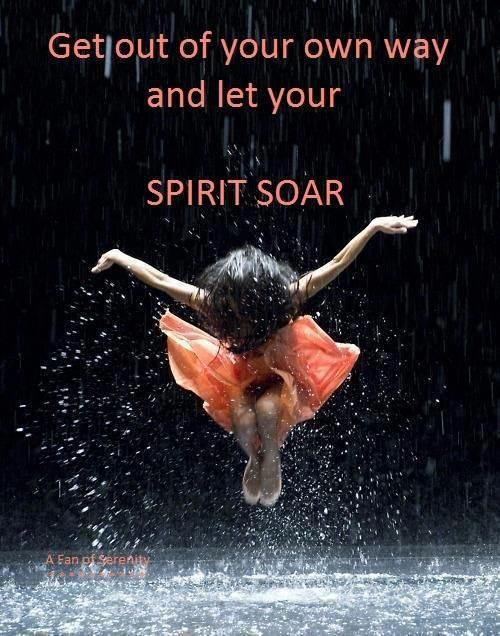 You will give yourself the beginniing of freedom from pain -the gift of peaceful release.